Fro Springfield, take Hwy 60 east to Hwy 19 in Winona. Turn south on Hwy 19 and drive to Forest Road 3170. Drive to Forest Road 3241, turn south. Follow road to the undeveloped parking area on the right. 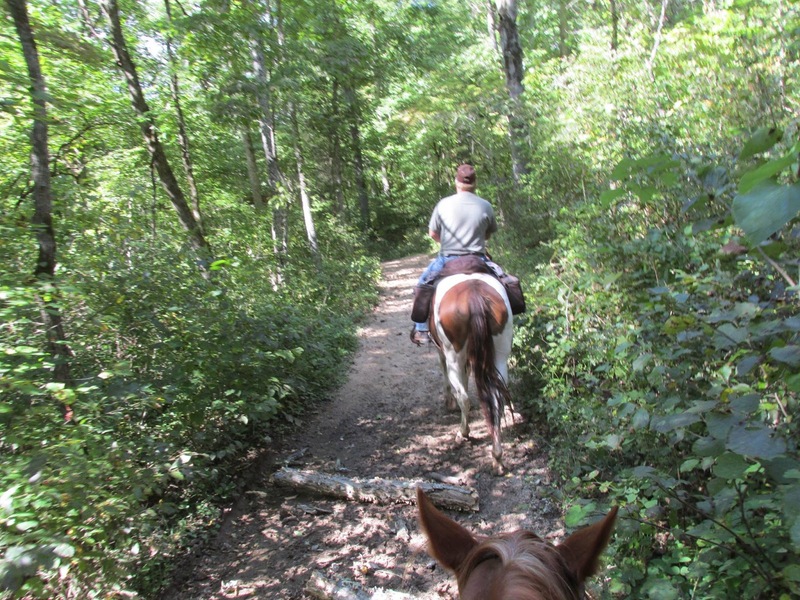 Blue Ridge Horse Trail: 10 miles, point to point. 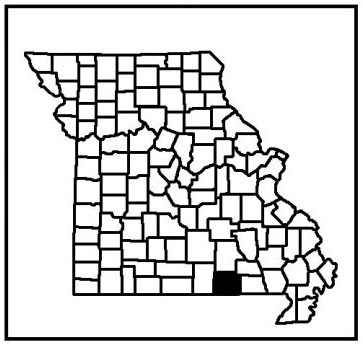 The Ozark Trail: 12.5 mile point to point. 22.5 mile loop when both are put together. Yes, at the trailheads or primitive dispersed camping along the trail. The trail can be difficult with quite a few steep hills and creeks to negotiate. The north side is marked with blue diamonds, the south side with white. 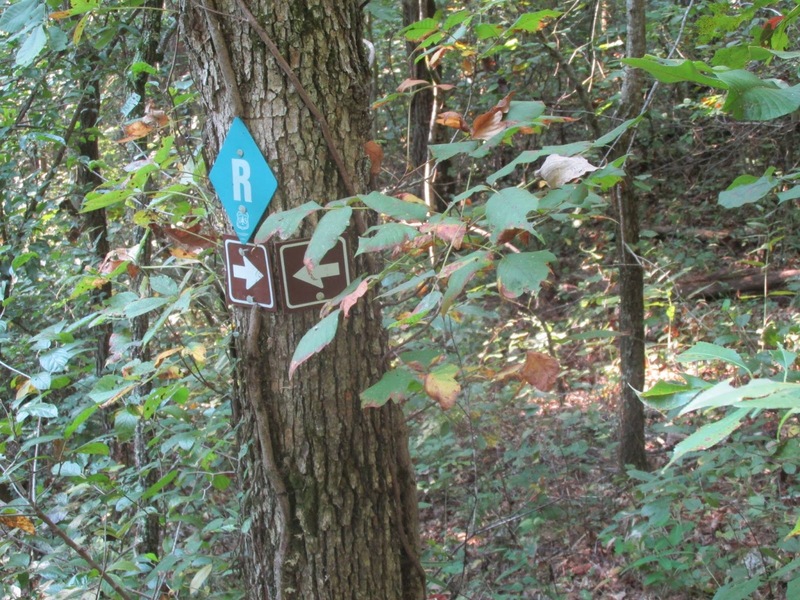 The trail gets confusing in the area of Bull Camp Hollow. Some of the trail follows forest roads. In the summertime watch out for ticks, venomous snakes, and yellow jackets. Do not try to cross Spring Creek during high water. Blue Ridge Horse Trail side of trail system is flagged with Blue. Photo provided courtesy Jill Underwood. There is downfall to negotiate.